Lenovo owned Motorola is all set to unveil the Moto X4 smartphone in India on November 13. The company has shared the new launch date via their official Twitter account. The phone is expected to be announced with a price around Rs. 30,000. To recall, Moto X4 smartphone was showcased during the IFA Trade fair last month. Aesthetics wise, the smartphone sports an anodized aluminum frame unibody design with Gorilla Glass protection on both the side. 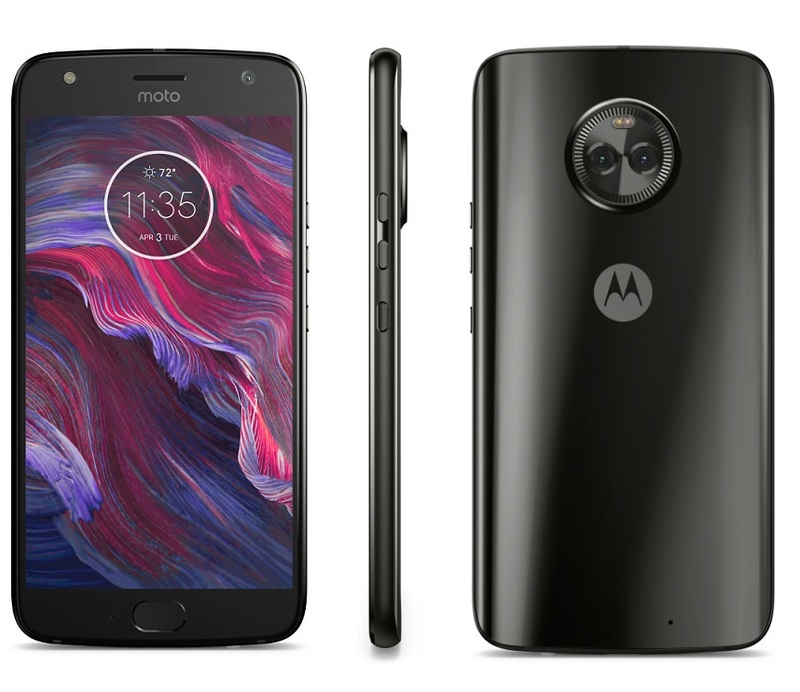 The Moto X4 packs a 5.2 inch full HD LTPS IPS display and is powered by Qualcomm Snapdragon 630 chipset. The phone will run on Android 7.1 Nougat and Motorola has promised that the device will be upgraded to Android Oreo in the coming months. The phone comes with 3GB RAM and 32GB ROM which is expandable up to 2TB via microSD card. The Moto X4 comes with IP68 certification for water and dust resistance. On the camera front, the Moto X4 packs a dual camera setup which consists of a 12MP + 8MP ultra wide angle lens. On the front, the device comes with a 16MP with f/2.0 aperture and an LED flash. In terms of connectivity, the phone will includes 4G VoLTE, Wi-Fi 802.11a/b/g/n/ac, Bluetooth 5.0, NFC, GPS, GLONASS, USB Type-C and a 3.5mm audio jack. The Moto X4 features a front mounted fingerprint sensor and is powered a 3,000mAh non-removable Li-ion battery. The smartphone is expected to be launched in two color variants, i.e., Sterling Blue and Super Black. In related news, Motorola recently announced the Midnight Blue variant of the Moto G5S smartphone in the country at Rs. 14,999. The phone features an all-metal unibody design, a 5.2-inch full HD display, Qualcomm Snapdragon 430 octa-core chipset paired with 4GB RAM. The phone is powered by a 3000mAh battery with quick-charging support and sports a 16MP camera on the back.